Closed sales warmed up this March in Douglas County. There were 131 closings, a 7.4% increase from March 2018 (122) and a 29.7% increase from February 2019 (101). It was the best March for closings in Douglas County on the RMLS™ record, dating to 2001! There were 172 new listings in March, falling 22.9% short of March 2019 (223) despite rising 34.4% from last month in February 2019 when 128 new listings were offered. Pending sales (150) fared similarly, ending 25.0% cooler than last year in March 2018 (200) but 14.5% warmer than last month in February 2019 (131). Total market time increased by one day in March to end at 81 days. During the same period, inventory decreased to 3.4 months. Comparing the average price of homes in the twelve months ending March 31st of this year ($239,600) with the average price of homes sold in the twelve months ending March 2018 ($215,200) shows an increase of 11.3%. The same comparison of the median shows an increase of 10.4% over the same period. 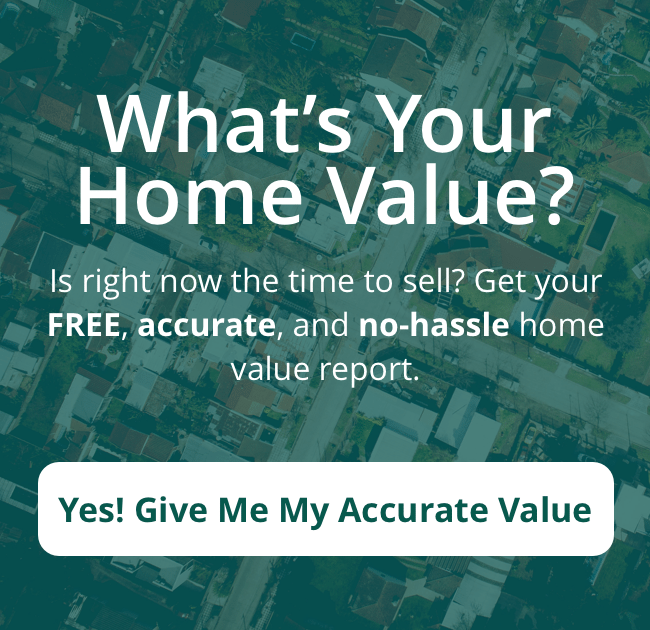 In the link below, you will find the latest market statistics for home sales in your neighborhood! *Inventory in Months is calculated by dividing the Active Residential Listings at the end of the month in question by the number of closed sales for that month. This number includes proposed and under construction homes.